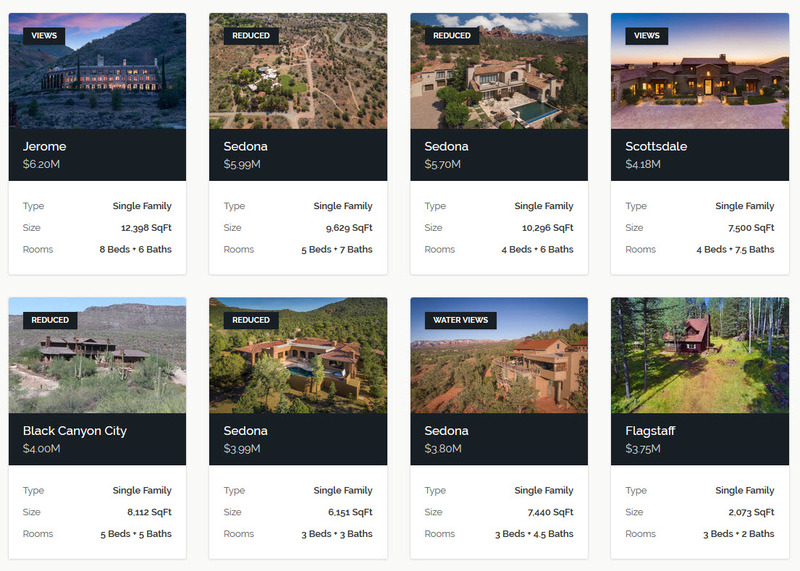 View available properties below or customize your search to find your dream home. Submit your home details for our free home evaluation estimate. Our mortgage calculator helps estimate your monthly payment. Select your perfect location to find available listings.